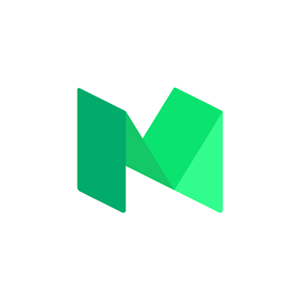 I've had the pleasure of contributing to a number of publications on Medium, and love the way this platform brings people together. For me, Medium acts as a type of "second blog" and a way to share with an audience I ordinarily wouldn't interact with. My piece "Dear Business Owners, Stop Networking for Yourself" was featured on MAQTOOB's page, and is one of my favorites!